Remembering the fan-favorite actor who played one of the saga's most iconic characters. 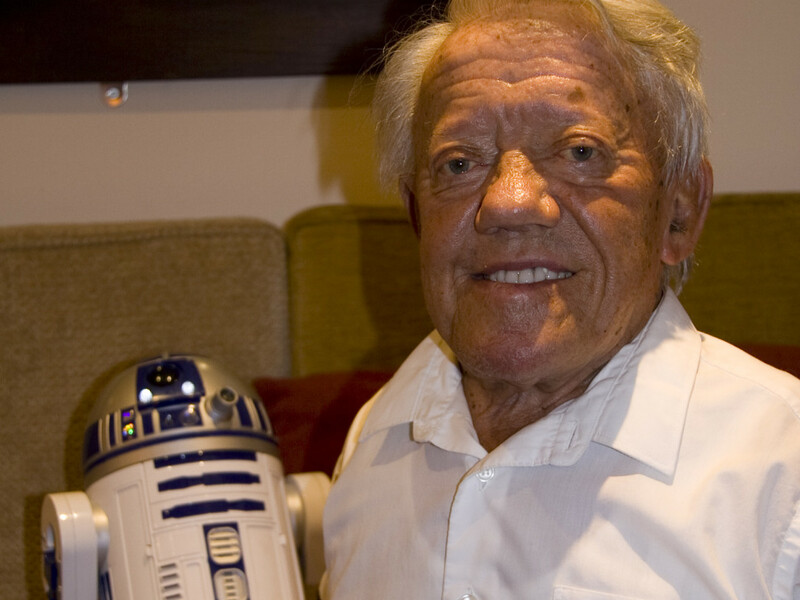 Kenny Baker, a key part of the Star Wars saga as the actor who brought R2-D2 to life, has passed away. He was 81. 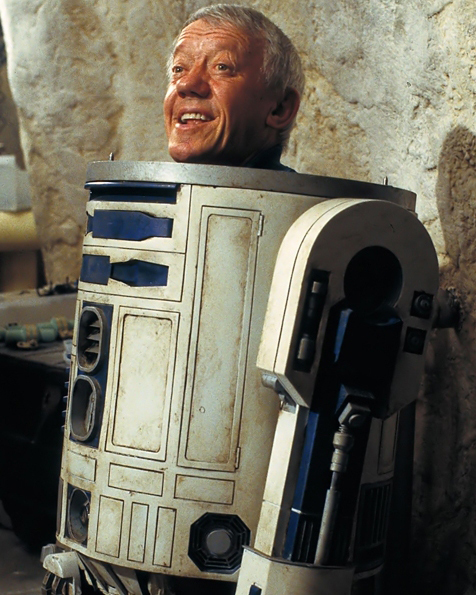 Standing 3 feet 8 inches tall, Baker created Artoo’s much-loved innocent yet adventurous personality from inside the droid, starting with 1977’s A New Hope. 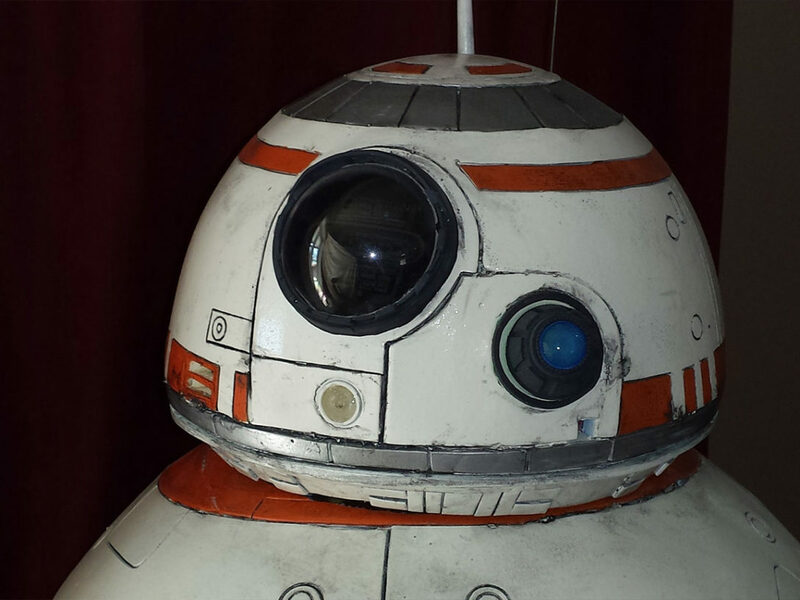 Whether it was the slow turn of Artoo’s dome to convey suspicion or nervous wobbles signifying fear, Baker made a robotic being seem very human. In addition, he played Paploo, the Ewok who memorably steals a speeder bike in 1983’s Return of the Jedi. 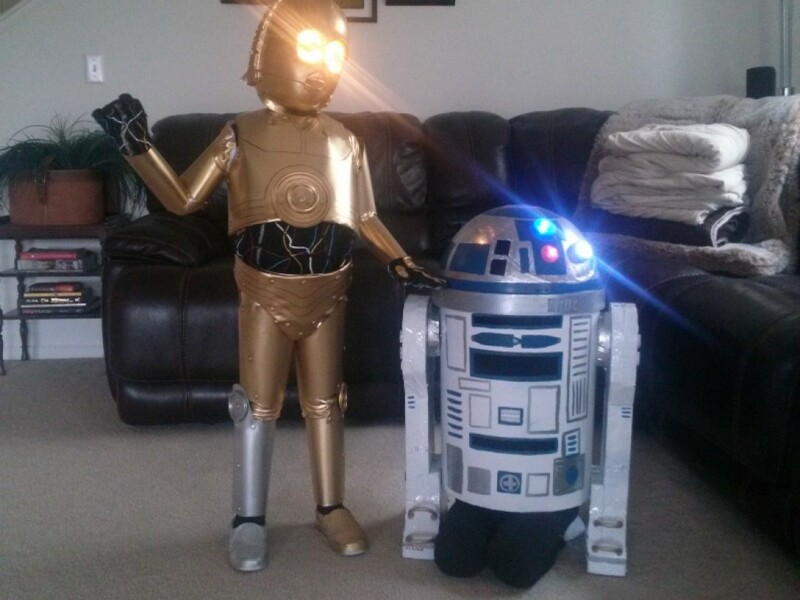 The actor became a legend to Star Wars fans. Born in Birmingham, England, Baker began acting at age 16. 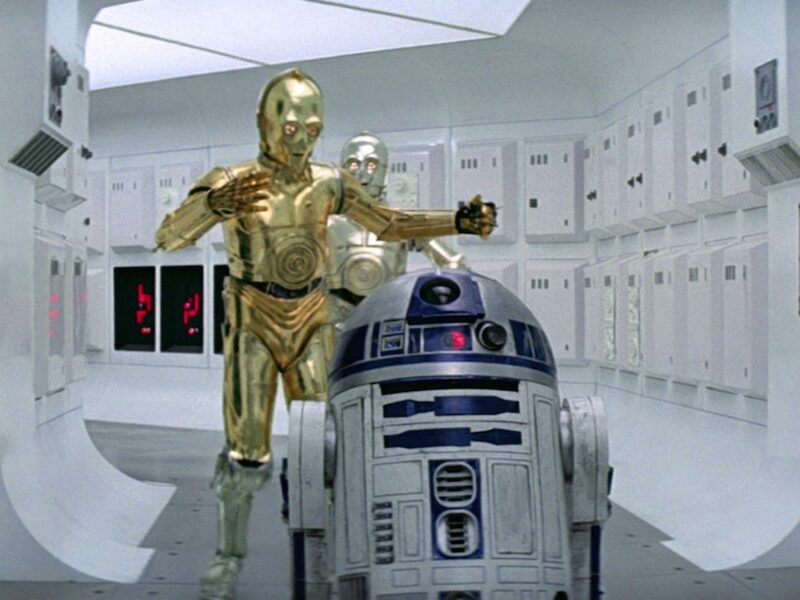 Along with the Star Wars films, his career also includes performances in The Elephant Man (1980), Time Bandits (1981), Lucasfilm’s Willow (1988), and more. In 1978, he immortalized Artoo at Grauman’s Chinese Theatre, making cement footprints of the droid that remain outside the famed theater today. 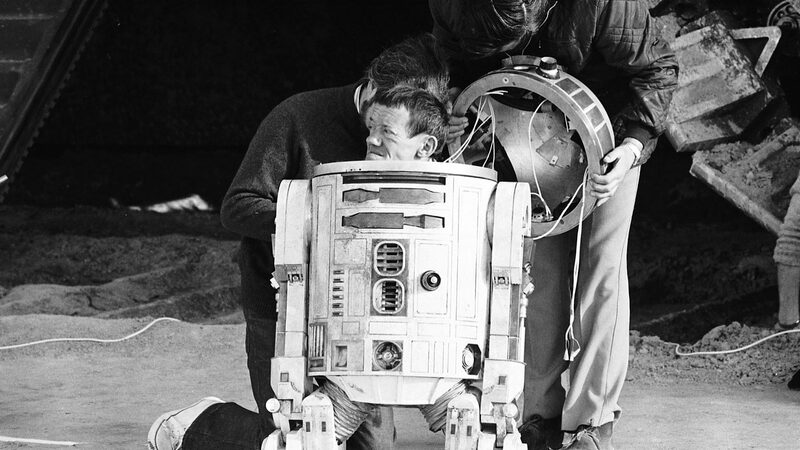 Happy 80th Birthday, Kenny Baker!